BeatRealtime - Have a look to your visitors right now! I'm Alberto, a web developer from Bilbao, and I've made this site to train my skills and for fun. Have a look to your visitors right now! I'm Alberto (a.k.a. 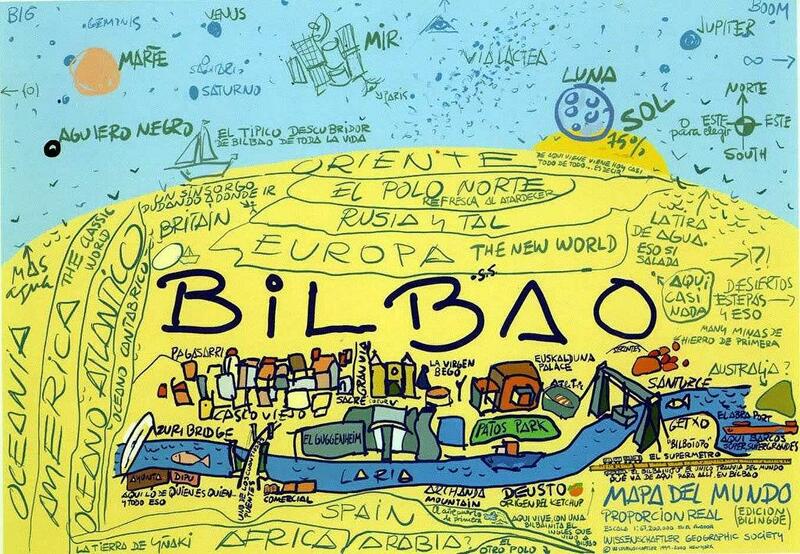 @artberri), a web developer from Bilbao, and I've made this site to train my skills and for fun. If you liked this, share it! When you have logged with your Google Account, you have authorized BeatRealtime to check your analytics data via the Google Analytics API. You can learn more about it in this link. We just show your data, only for you. We do not save or share them with anyone.